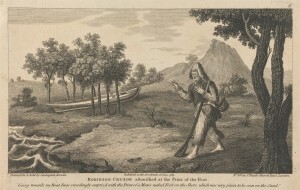 Twelve Illustrations of Robinson Crusoe by Carington Bowles, 1724-1793, British. 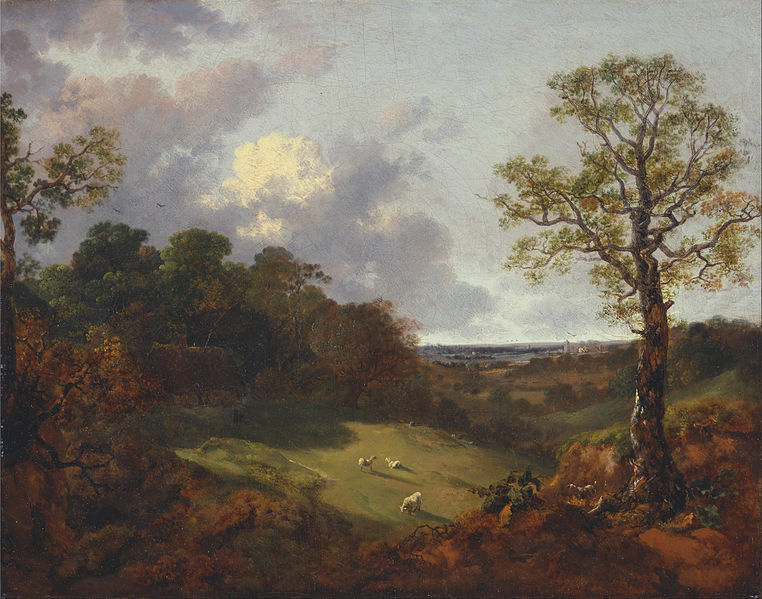 Yale Center for British Art, Yale University Art Gallery Collection. This Eighteenth-Century Fiction Tumblr post collected recent essays published in the journal’s pages on Robinson Crusoe. The online journal Digital Defoe is freely accessible to all readers. The most recent issue includes essays on marriage equality in Roxana, optics in Robinson Crusoe, and more. You can browse the Daniel Defoe Collection of Indiana University’s Lilly Library to see high-resolution images of a range of Defoe texts, including his political pamphlets, children’s editions of Robinson Crusoe, and his treatises on trade and finance. This entry was posted in Miscellany and tagged Defoe. Bookmark the permalink.